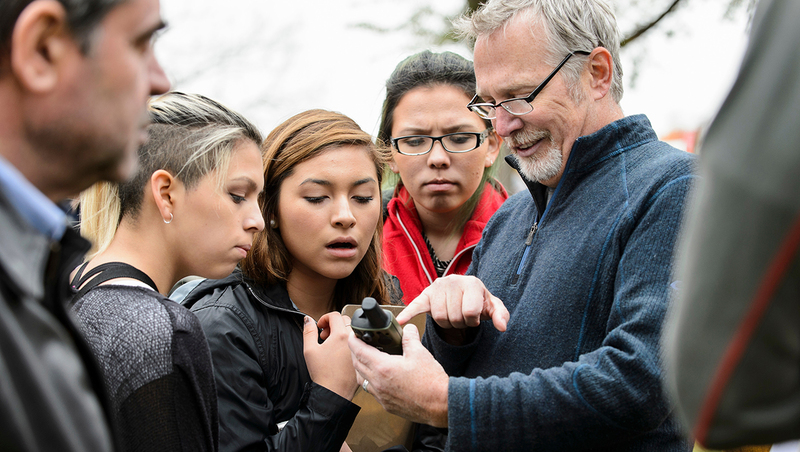 Interested in teaching a Community-based Learning course? Start here. A Community-based Learning (CBL) course is a credit-bearing educational experience that integrates meaningful community service with guided reflection to enhance students’ understanding of course content as well as their sense of civic responsibility. More than 100 CBL courses are taught at UW-Madison every year. Faculty and instructional staff can create a Community-based Learning course as a brand new offering or add a CBL component can to an existing course. The Morgridge Center for Public Service is here to help guide faculty and instructional staff through the process, answer any questions and offer funding opportunities. Contact Beth Tryon, Assistant Director, Community-Engaged Scholarship at etryon@wisc.edu to consult further on curriculum development, course designation process and community partnership-building.